Rebecca Lax has been dealing contemporary prints for twenty-five years. 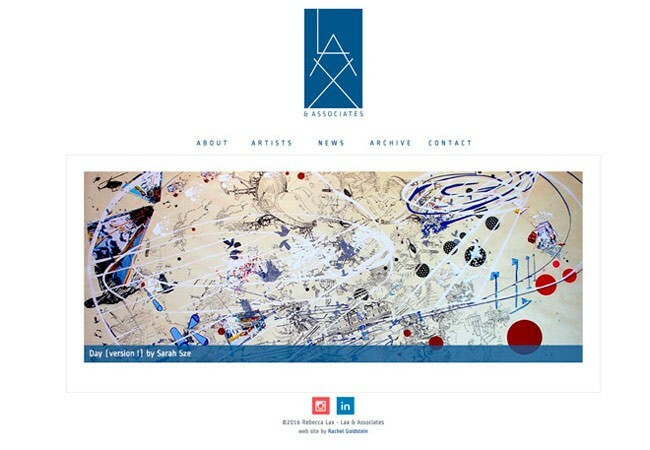 Lax & Associates offers contemporary prints with an emphasis on presenting lesser known editions. Services performed on this site include: completely custom theme, responsiveness, implementation.